The Dodgers have yet to comment on allegations that the team's logo may have had an affair while in Tampa during the offseason. The Tampa Bay Lightning announced today that they are not the father of the new Los Angeles Chargers logo. The team’s new logo is being hailed as an italicized Dodgers logo with a lightning bolt attached to it. Look… the new Los Angeles Chargers logo is almost as good as the first logo for the Trump-Pence campaign. At first, many people thought the Chargers logo was cool. Some just want them to go back to the old Los Angeles Chargers shield from the AFL. 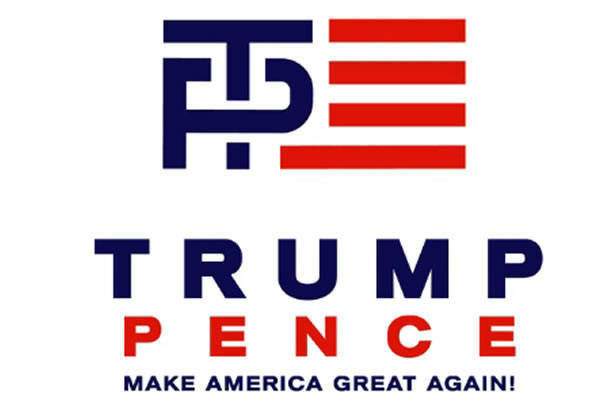 I agree that the logo could have been a lot better. But, then we wouldn’t have all these fantastic memes on Twitter to make us laugh.